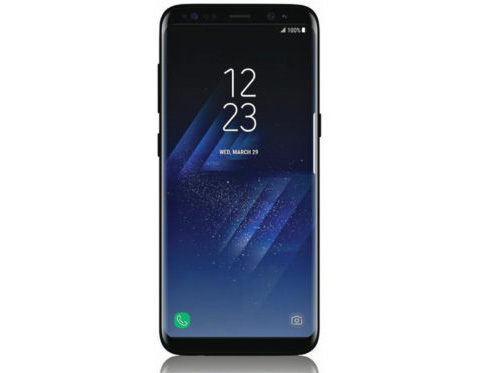 The Samsung Galaxy S8 was widely expect to have its debut at the Mobile World Congress event in Barcelona last month. Without other objects to compare to, even the smaller model appears pretty huge, but it’s worth reiterating the effect of the minuscule bezels and longer 18:9 aspect ratio. The Galaxy S8 is rumored to be practically the same size as the S7, despite the latter having “only” a 5.1-inch display. According to GizOK, the S8 is 2.6 mm wider, but 2.3 mm shorter than the S7, not to mention that the width should be mitigated by the curved display. It stands to reason the S8+ shouldn’t be much larger that the S7 Edge either. Samsung did announce a reveal date for the Galaxy S8 at MWC. The South Korean company will unveil its iPhone 7 rival officially on March 29. Copyright ©2018 Casemecase.com All Rights Reserved.